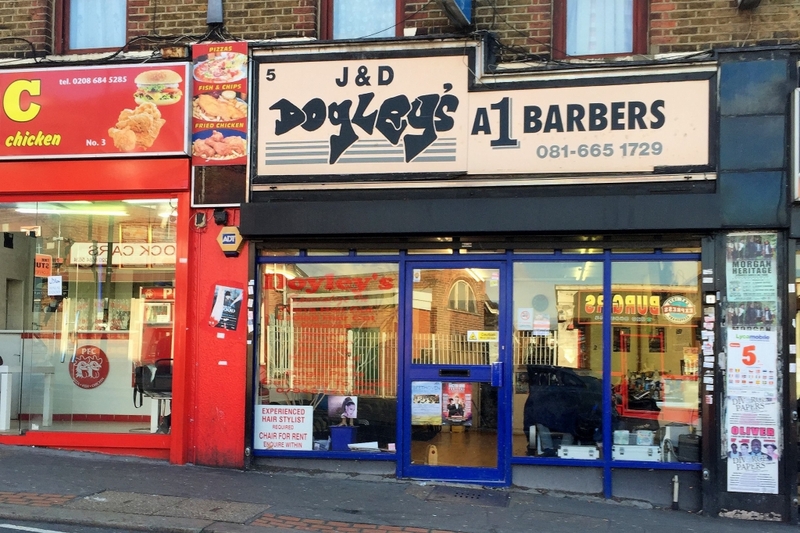 "I have been getting my hair cut here for over 15 years. It's a very nice family-run business and a fantastic place to discuss football and sports with the guys. It also tends to be a social hub too, which is great!"